ACTION IMMO INTERNATIONALE is a real estate agency located in Saint-Martin de Crau, in the Bouches du Rhône. It is your partner to accompany you in all your real estate projects.With a long experience in real estate, it is an efficient team that is at your service, for the sale or the purchase, the rent, or a free estimate of apartment, house, villa and trade. We offer all services related to new real estate or old real estate, with all our local and international contacts. 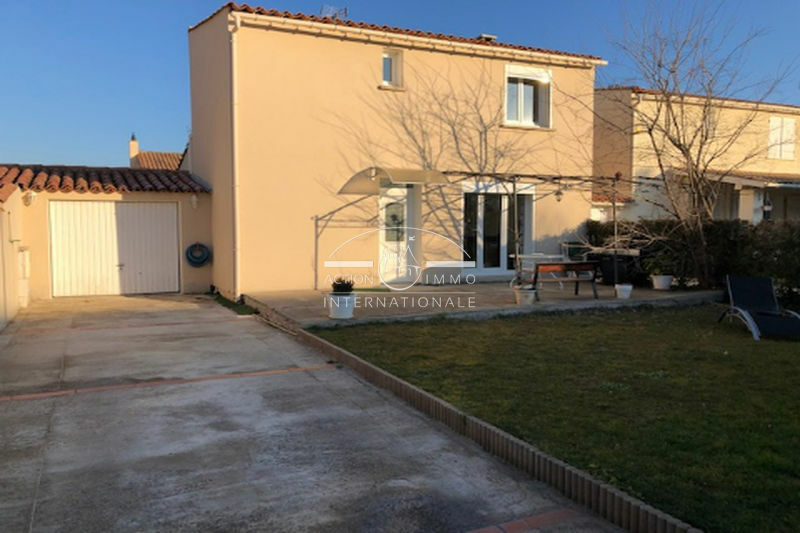 To buy a villa in Saint-Martin de Crau and surroundings, choose the real estate agency ACTION IMMO INTERNATIONALE with one of the biggest common sales files villas and houses. To buy an apartment in Saint-Martin de Crau, consult our negotiators specializing in the area of ​​Saint-Martin de Crau. If you are looking for an apartment or a villa for rent in the area of ​​Saint-Martin de Crau, contact our rental management department. We have regular advertisements in rental of flats and houses. Our real estate listings are updated daily, connect regularly to our website to benefit from the latest price reductions, news and bargains (section our selection).The real estate agency ACTION IMMO INTERNATIONALE offers to the owners of apartments or houses, in sector 13310 Saint-Martin de Crau, a personalized study for the sale and management of their real estate. 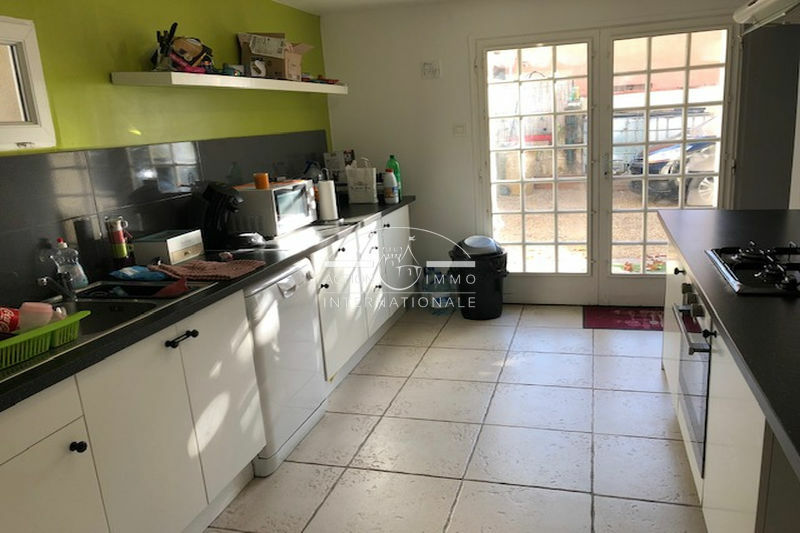 For real estate, investment and main residential real estate, ACTION IMMO INTERNATIONALE is an expert in buying, selling and will accompany your real estate project until its completion.Our team awaits you in Saint-Martin de Crau. 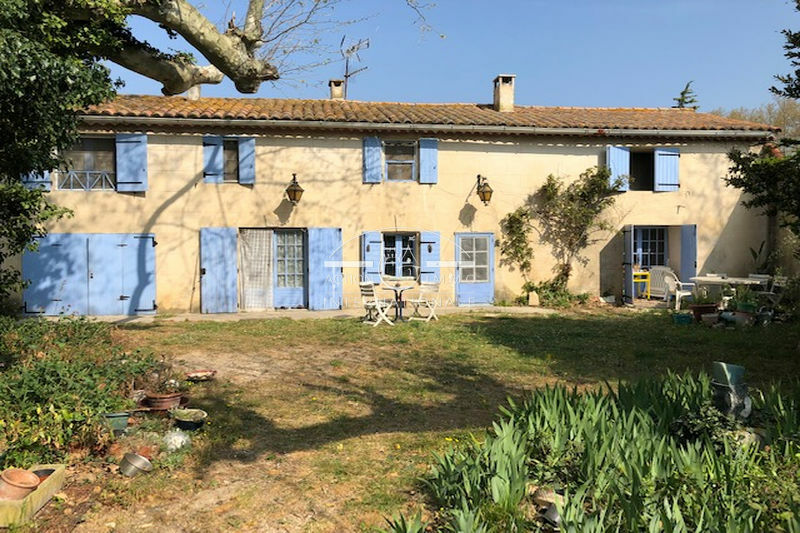 The property administration department will give you all the information for the rental management of your property in our privileged real estate sector in the Bouches du Rhône. Do not hesitate to contact us or to visit us in our offices, you will be welcomed in French and English.